Based on Broad Lane we are accessible by bus from across Leeds. The number 16 runs close to our building. We have a car park and bike shelter for customers to use free of charge. Bramley Baths is a community-led, not-for-profit centre for fitness, health and fun, which houses a public gym, swimming pool, steam room and space for community events, meetings and fitness classes. 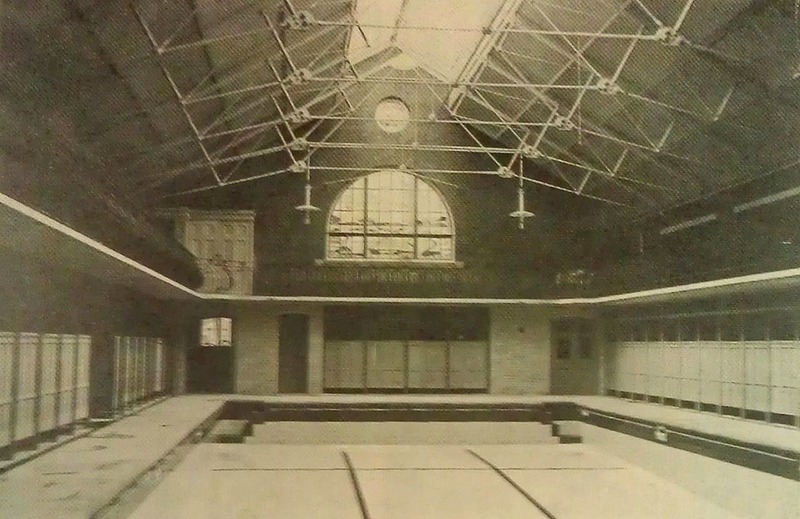 Built on the site of a foundry, Bramley Baths first opened as a pool and public bath house in 1904, enabling local residents to wash, swim and use the new Russian Steam Baths – fashionable with the Edwardians as a healthy past-time. The foundry chimney, built with 8,000 Kirkstall bricks, still towers over the baths and can be seen from across Leeds. 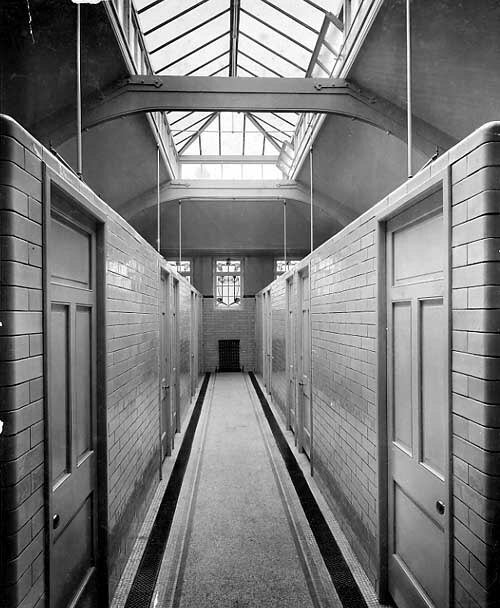 On 1 January 2013, the doors opened to a new era, with a new management team in place running the baths as a social enterprise, having delivered a successful asset transfer of the building from Leeds City Council. Bramley Baths has been championed by local residents and supporters all over the UK and beyond, determined to provide an affordable space for health and fitness, and to ensure the survival of this beautiful Grade II-listed building. Bramley Baths is managed as an IPS (Industrial Provident Society), a not-for-profit organisation with social aims run for the benefit of the community. The building is owned by Leeds City Council, and managed by Bramley Baths & Community Ltd on a 50-year lease. 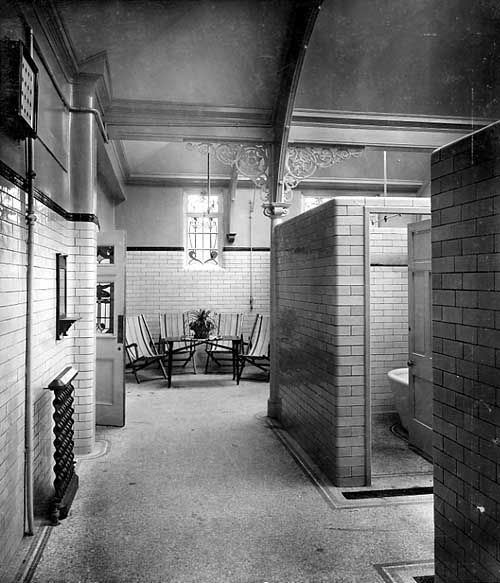 The baths are managed by a professional team led by Chief Executive Sue Stones, reporting to a Board of Trustees made up of individuals from West Leeds. The Friends Group (Friends of Bramley Baths) supports the baths through volunteering and fundraising. Bramley Baths is supported by three key partners: BARCA-Leeds, Bramley Elderly Action and Leeds West Academy.